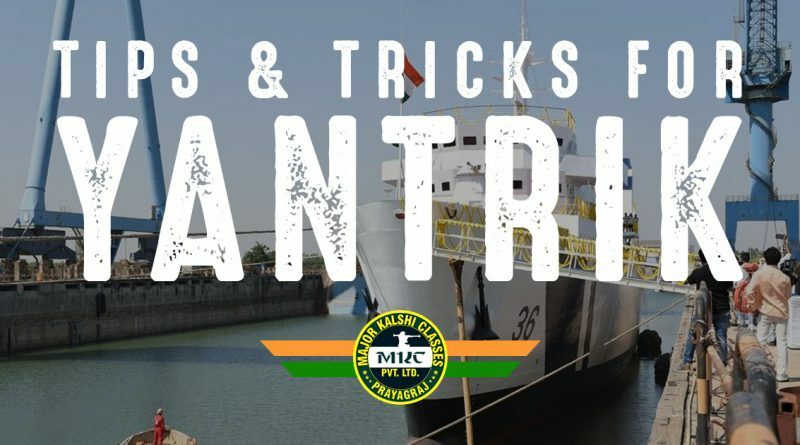 The officials of the Indian Coast Guard recruit only those candidates who clear the Yantrik written examinations. Clearing the Yantrik exam is actually a challenging task as candidates need to be aware of the exam pattern and subject-wise syllabus. There are various tips tricks for Yantrik that an applicant needs to follow in order to crack the examination. 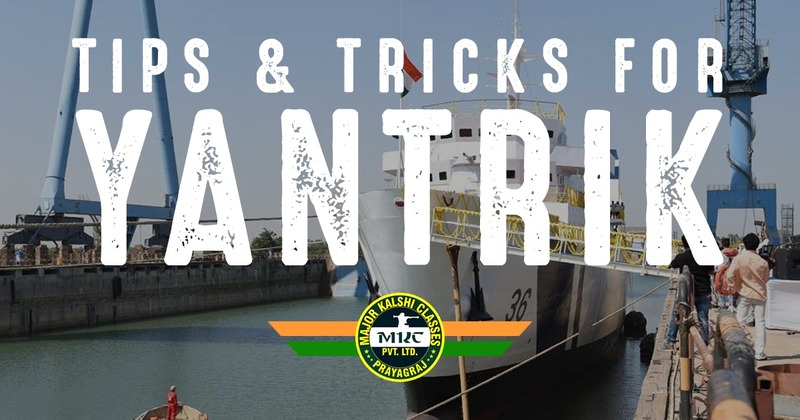 Candidates who wish to join the Coast Guard can apply for the Yantrik Technical Examination for the maintenance and working of machinery used in the Indian Coast Guard vessels and aircraft. A candidate can apply for one of the three branches regarding Yantrik Examination namely Mechanical/ Electrical/ Electronics & Telecommunication. Trade Related Section –Questions will be asked as per the trade/ diploma of candidate. The questions will be based on the diploma level. Symbolic/Number Analogy, Classification, Drawing inferences, Punched hole/pattern-folding & unfolding, Number Series, Embedded figures, Figural Series, Problem Solving, Blood relation, similarities and differences, Word Building, Coding and decoding, Other sub-topics, if any Numerical operations will be included in the reasoning section of the Examination. You should Practice lots of reasoning questions and do them faster. 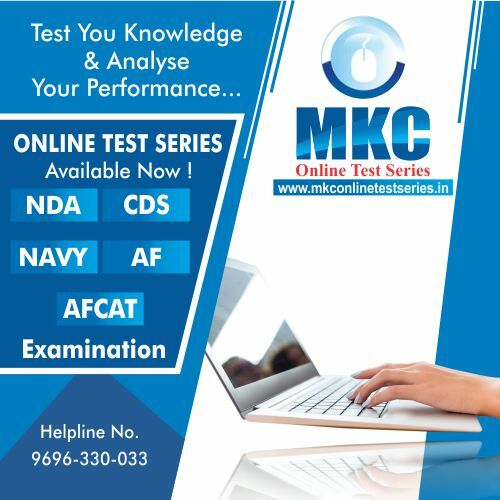 The first test conducted in the Coast Guard Exam is logical reasoning or OIR test, whether you pass or fail in this will determine whether you can stay further for the testing or not. Hence, it is paramount to practice reasoning every day. 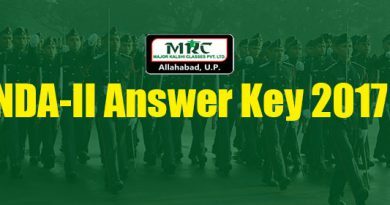 General Knowledge – Most of the Questions will be related to the knowledge of Indian Navy regarding their general facts and figures. These questions are basically designed to test the ability of the candidate’s general awareness of the environment around him and its application in Questions will also be framed to test knowledge of current events and of matters of everyday observation and experience in their scientific aspects as may be expected of an educated person. Also, keeping yourself abreast with the latest events and happenings will always help you in the group discussions and Interview in the FSB Stage. It’ll give you confidence regarding lecturette also. 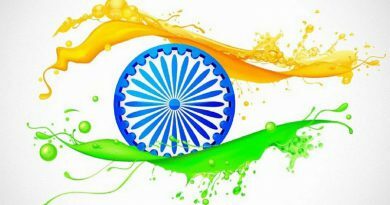 The test covers all questions related to India and neighbouring countries especially linked to Sports, History, Culture, Geography, Economic scene, General Politics including Indian Constitution and Scientific Research etc.These questions will not require any special study of any discipline. 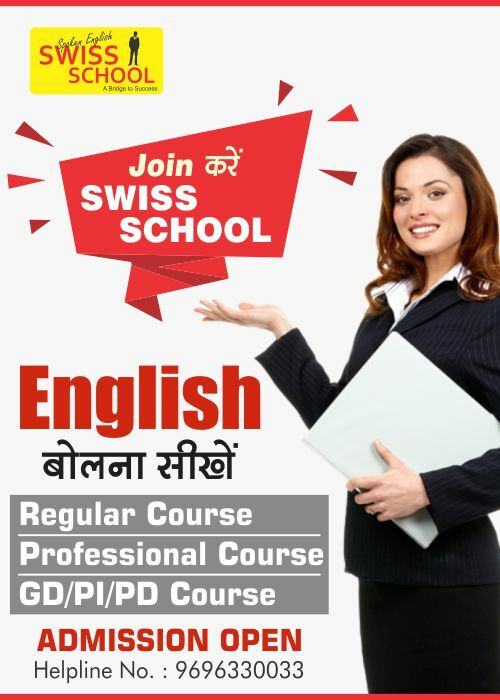 This topic is very fast so applicants are advised to go through Newspaper daily and read good GK books and other notes. Have an open mind, free of pre-conceived ideas when you go for Picture Perception and Discussion Test and other Psych Tests. These tests show your conscience approach to things. So write what you actually see in the picture, or what you perceive in case of words and SRT. Don’t make stuff up. 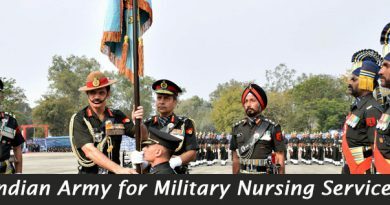 A Navy officer or any defence officer always has a habit of punctuality and cleanliness. Make sure your writing in the tests is also clear and legible. Under pressure people tend to make lot of mistakes but you should try to keep your writing as neat as possible. Be sure to double check your answer because each of the 25 questions in the 4 sections will have a negative marking of 0.25 marks against each wrong answer. 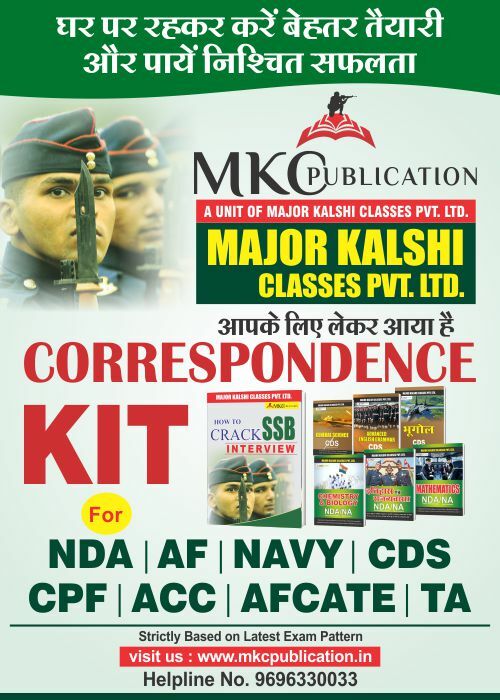 English Language:-Passage, Preposition, Correction of sentences, active and passive voice, direct and indirect sentences, Verbs/Tense/Non Finite, Punctuation, Substituting phrasal verbs for expression, Synonyms and Antonyms, Use of adjective, Compound preposition, Determiners, Use of pronouns are some of the topics that generally comes in the navy examination. All of the above topics are very basic and requires concept clearance.